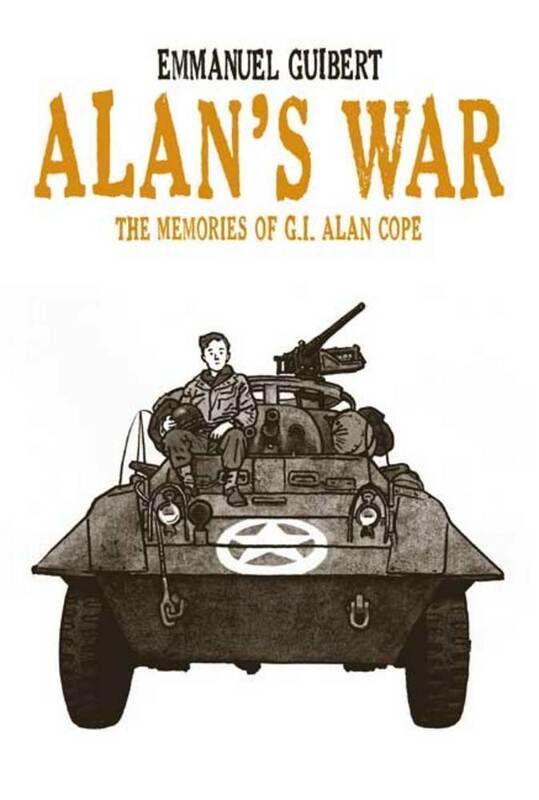 Emmanuel Guibert, Alan's War: The Memories of G.I. Alan Cope. ISBN 1596430966. Art Spiegelman, The Complete Maus: A Survivor's Tale. ISBN 0141014083. G. B. Tran, Vietnamerica: A Family’s Journey. ISBN 0345508726. Each of these "memoirs" (true stories based on the main characters' memories) is presented in graphic form. It is not simply an illustrated book; it is a story told through images and page design as well as words. The chief purpose of your paper is to discuss how the book sheds light on historical experiences. Your review should communicate an original main idea (or thesis), a central idea or impression that you want your reader to share after reading your essay. You will try to support this main idea with relevant information and analysis. Your paper should begin with a clear introductory paragraph that states your thesis and provides a brief preview or overview of the rest of your essay. It should also end with a strong concluding paragraph that briefly sums up your paper. Your paper must be between three and five pages long. Approximately one-half of your paper should summarize the story in the book, focusing on the details or events that are essential to supporting your thesis. You will have to think very carefully about what details to include in the limited space you have. The other half of your paper should analyze how this story helps reveal the personal meaning of the American history its characters experienced. This analysis section is the true heart of your paper. Here, you will explain what the memoir suggests about what it meant to live through the war. You should ask yourself how the war changed the main characters’ lives, how it changed their views of the world, whether they were able to contribute in a meaningful way or were swept along by events they couldn’t control, and how they coped in the following years. Ultimately, how should this memoir change the way we think about the war? Remember, you will have to choose one main idea to present as your thesis. As you work, remember that this story is just one set of perspectives on events that also involved many other people. And sometimes memory is unreliable. You should think critically about what that means. This assignment does not require any additional research. Do not consult any outside sources. (You may use information from the lectures as background general knowledge about the war, but don't let it become a major focus of the essay.) Use no more than two short direct quotations from your book; everything else should be in your own words. While they were gone, the train car left the freight yard without them (18-19). Do not use the word “I.” This essay is about other people’s stories and feelings, not yours.